Because we are a multi-generational church community, we value and welcome all ages in our service, including children! Jesus said, “Let the little children come to me,” and we want to create spaces where this can happen. Most Sundays, children are present with us for the first half of the service, until they are invited up front for a special children’s song and blessing before heading off to Children’s Worship. Our nursery is a safe place for our youngest members (ages 0-2) to interact through play with caregivers during the entire service. There are two connected spaces to separate walkers from crawlers, if needed, and depending on the average age of the kids present, there is sometimes a short circle time including a Bible story, song, and prayer. Parents are also welcome to keep their young child upstairs in the service with them. ​Preschool aged children (3-5 years old) are invited to join the Sprouts class halfway through the service after coming forward for the children’s blessing. 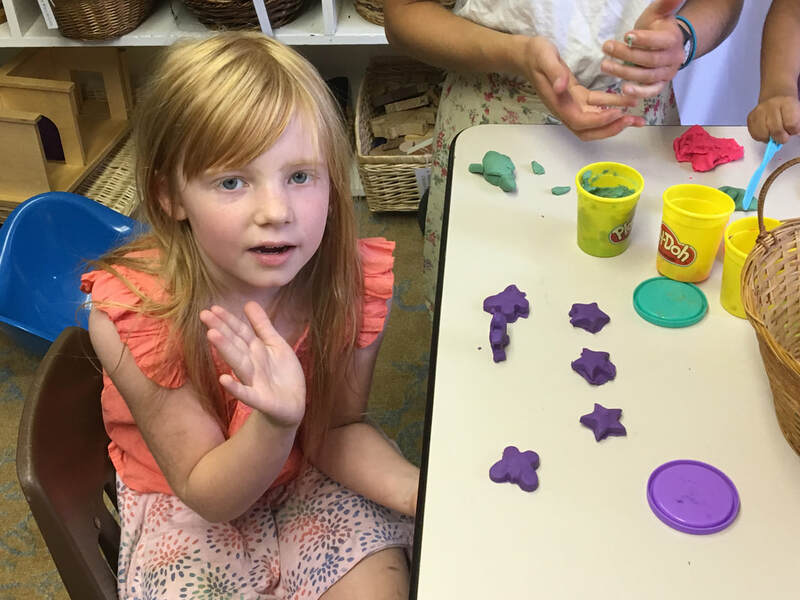 Children are greeted by Jesus, the Good Shepherd, as they enter the room, and are encouraged to gather for songs, prayer, sacred story, and a response which can include crafts, acting, and other creative forms of play. Kindergarten through second grade children are welcome to join Children’s Worship halfway through the service after the children’s blessing. 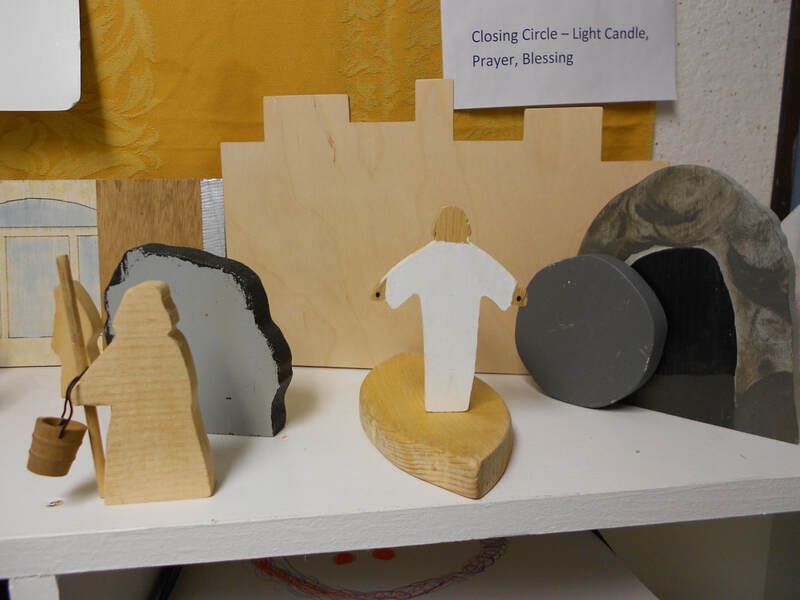 Children’s Worship is a sacred worship space, where children are invited to experience God through the Biblical story, told by the storyteller with the use of small wooden figures. By following a worship order or liturgy, teachers lead children through an experience of God by way of greeting and welcome, passing of the peace, songs, sacred story, wondering questions, response time and prayer. Third through fifth graders meet together for Children’s Worship halfway through the service on the first and third Sundays of the month. Similar to the Seedlings class, the Saplings are invited to experience God through a time of greeting and welcome, passing of the peace, songs, sacred story told with larger painted figures, wondering questions, a short quiet time with God and prayer. 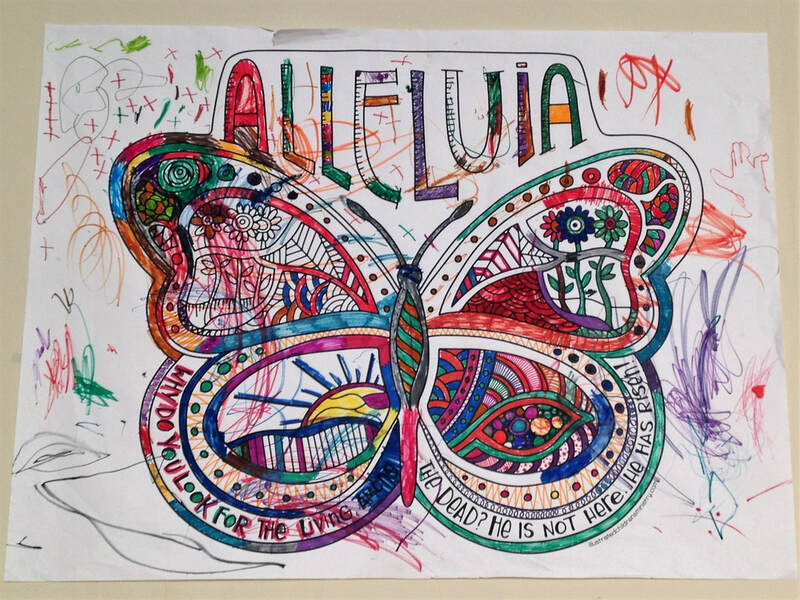 The second, fourth, and occasional fifth Sundays of the month, Saplings are welcome to stay and worship with the congregation through use of their Liturgy Binders, which are filled with coloring materials of Biblical images, verses, and questions to help focus them. We also offer two Sunday School classes, one for four-year-olds through 2nd grade and one for 3rd through 7th grade, which meet before the worship service from 9-9:45 am. This is a chance for children to dig deeper into biblical stories through the use of story, crafts, and memory verses. We at Creston Church envision our children and youth ministry as a safe space for the creation of a Christ-centered community, where all children and youth will join together with their leaders, growing in faith through worship and discipleship as followers of Jesus. In this way, they will take what they've learned back to their homes, neighborhoods, and into the congregation to disciple others.